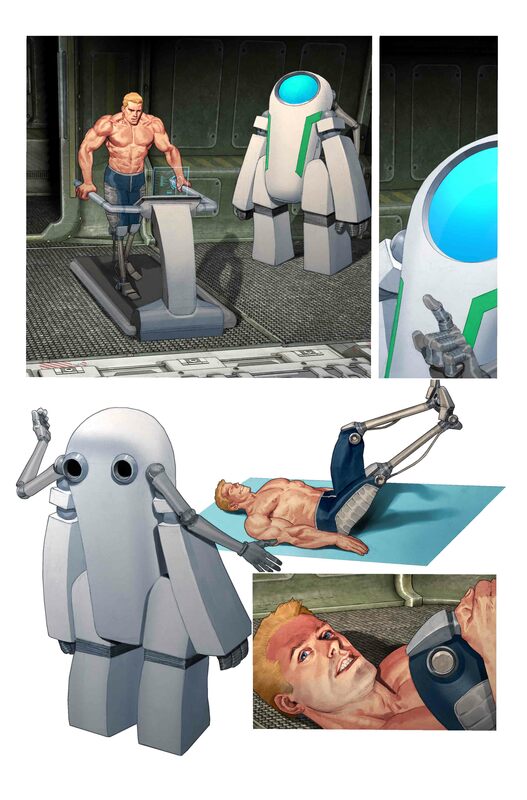 NEW YORK, January 26, 2016 /3BL Media/ - This spring, a special Marvel Comics storyline will delve into the trials, perseverance, and eventual triumph of wounded veterans aided and informed by one of the leading non-profit organizations dedicated to these wounded service members – Wounded Warrior Project® (WWP). 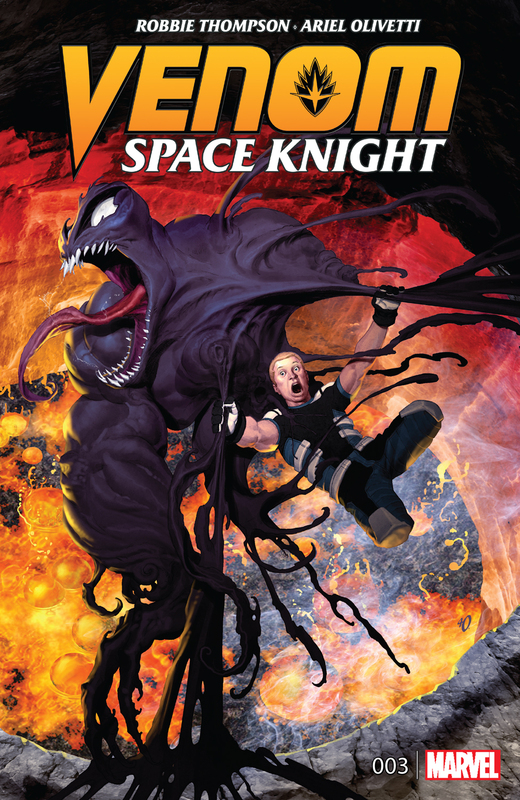 The upcoming arc of Marvel Comics’ VENOM: SPACE KNIGHT will take readers through a powerful story that sees Flash Thompson abandon the alien suit, which has afforded him the ability to walk, to receive prosthetic legs. 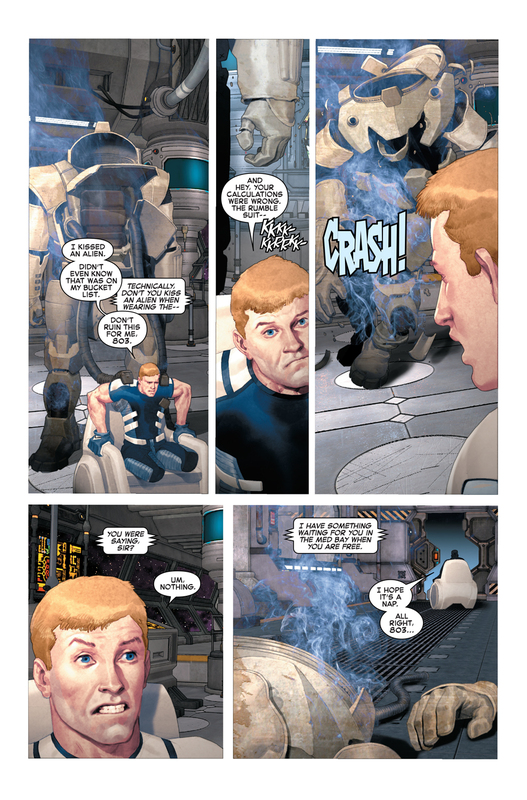 Writer Robbie Thompson consulted with WWP spokesperson and double amputee Dan Nevins to portray an eye-opening look at the everyday struggles and incremental victories that wounded veterans face as depicted through Flash Thompson’s rehabilitation process in the story. This storyline continues a tradition of Marvel characters facing real-life obstacles and adversity. 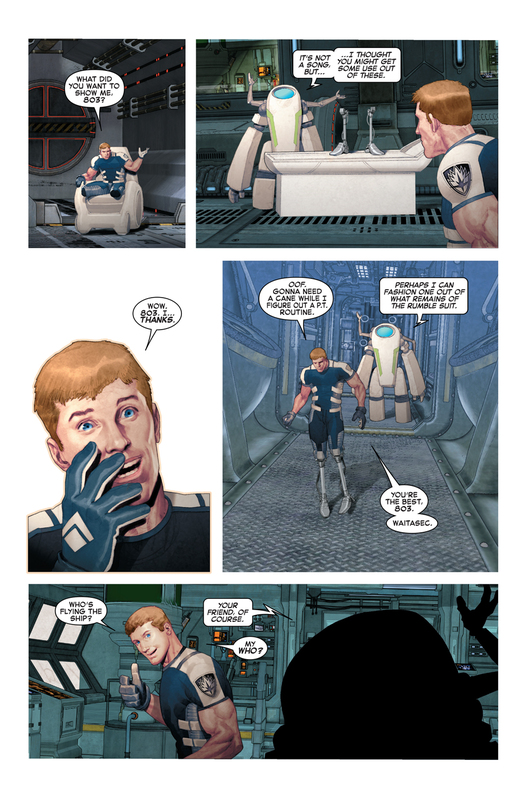 In collaboration with Wounded Warrior Project, VENOM: SPACE KNIGHT’s Flash Thompson will overcome co-dependency in the cosmos and navigate through his mobility limitations beginning within VENOM: SPACE KNIGHT #3. Supporting the U.S. Armed Forces has long been a Disney tradition, and Disney’s Heroes Work Here continues that proud legacy with a companywide initiative to hire, train and support military veterans. Disney introduced the program in March 2012 with a commitment to hire at least 1,000 veterans by 2015. Having exceeded that goal in the first year alone, with 1,300 veterans hired, the company announced in March 2013 that it would create opportunities for another 1,000 former service members over the next two years. To date, Disney has hired more than 5,000 veterans through Heroes Work Here. Disney’s Heroes Work Here initiative also features a public awareness campaign to encourage employers across the U.S. to hire former military service members. The campaign includes the free Veterans Institute workshops, as well as public service announcements highlighting the skills and experience of veterans who work at Disney. The PSAs direct viewers to the White House’s Joining Forces website and have aired across Disney’s media properties including ESPN, ABC and ABC Family, making more than 500 million impressions. The third component of Disney’s Heroes Work Here initiative is philanthropy. Disney’s philanthropic support of veteran and military organizations has exceeded $1 million since the launch of Heroes Work Here, and through the Disney VoluntEARS program, employees have engaged in several service projects with veterans organizations in communities around the country. To learn more, visit disneyveteransinstitute.com.